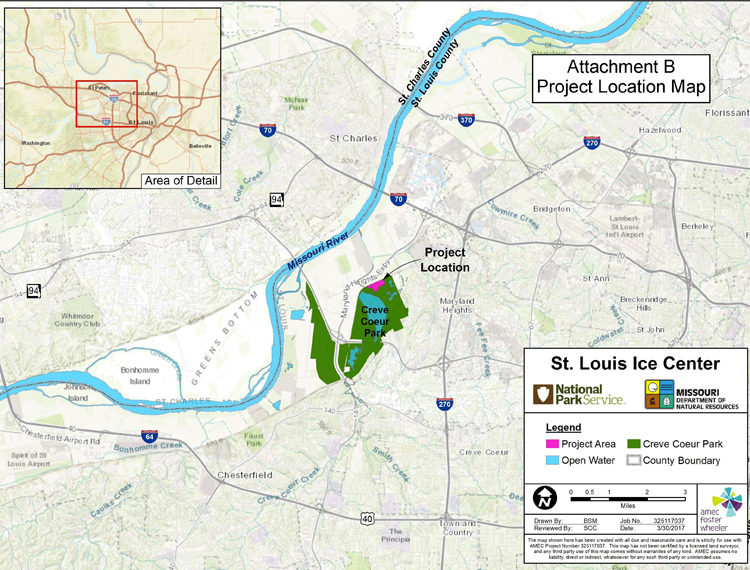 The proposed St. Louis Ice Center (SLIC) is an ice sport public facility to be constructed in Creve Coeur Lake Memorial Park that will offer new outdoor recreational opportunities not currently offered within the park. The new facility will be constructed in the St. Louis County municipality of Maryland Heights. 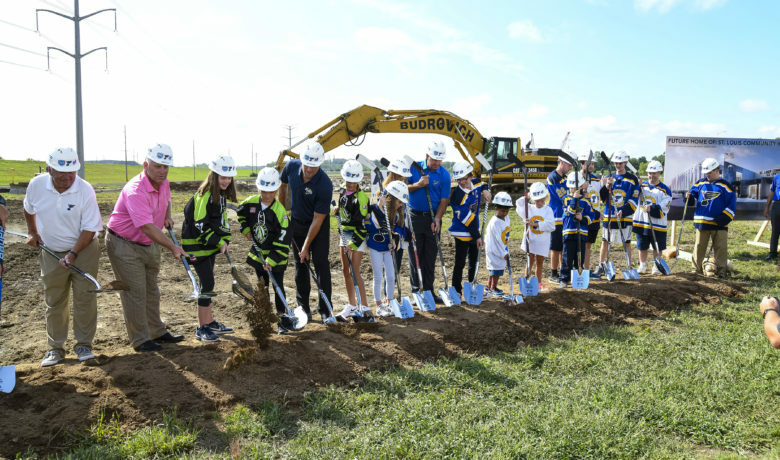 The SLIC will fulfill an immediate need for ice skating facilities within St. Louis County and the surrounding area. 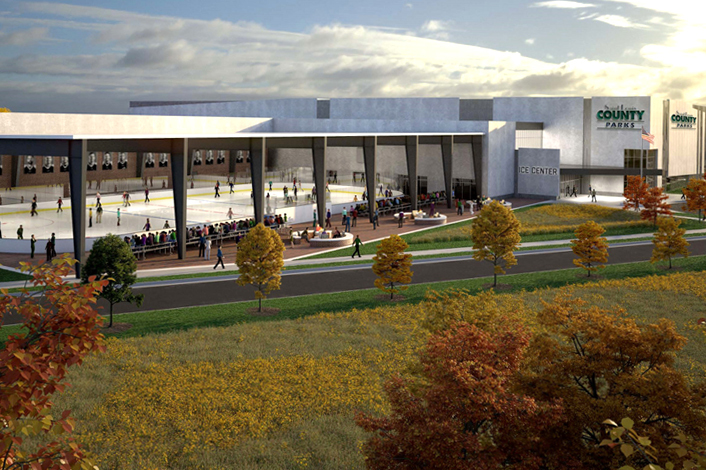 In addition to helping grow the game of ice hockey, the public facility will offer other outdoor recreation such as figure skating, speed skating, ice dancing, synchronized skating and more. During the off-season, the SLIC will offer indoor field hockey, floor hockey, indoor lacrosse, indoor soccer and in-line skating. All of these uses are under-served in the community as there are not enough facilities to handle current demand, let alone future growth of outdoor recreational activities such as these. The public facility will consist of four sheets of ice, three indoor and one outdoor. The event center ice sheet will have a 3,200 seating capacity, a training center ice sheet will have a 700 seating capacity and the two other sheets will have a 200 to 400 seating capacity. 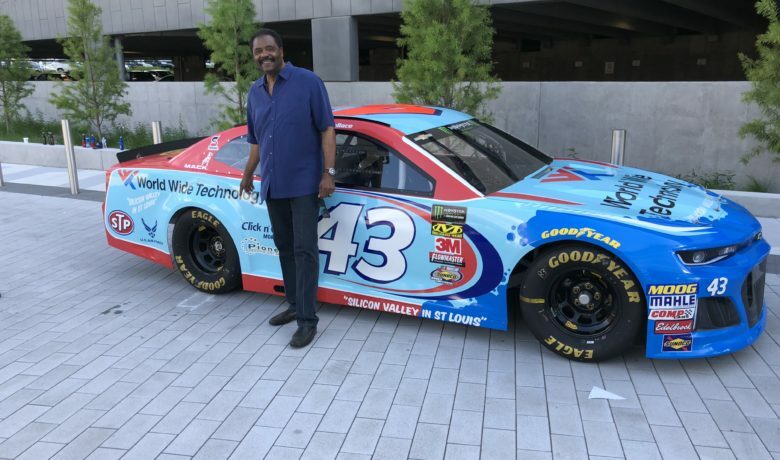 Also included in the facility are a restaurant, locker rooms, pro shop, training facilities, injury rehabilitation facilities, public restrooms, concession areas, mechanical/storage rooms, kitchen, hospitality room and office space for facility management. 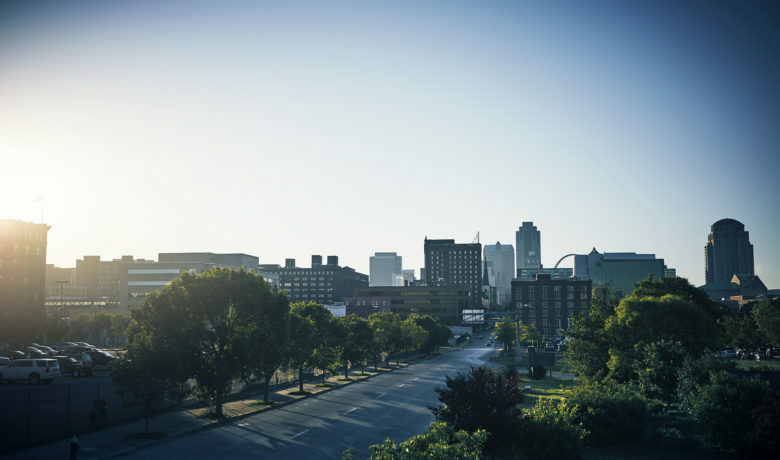 The facility will have 298,000 square feet of floor space within a building footprint of 251,000 square feet.